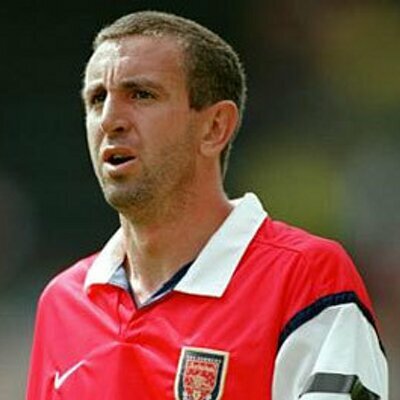 Former Arsenal star Nigel Winterburn believes the Gunners are likely to struggle to break into the top four this season after making a slow start under manager Unai Emery. Arsenal begun the campaign in an unfavourable fashion after back-to-back losses against Manchester City and Chelsea, but they have gathered some momentum after beating West Ham United and Cardiff City. Despite this, Winterburn feels the season may have come too soon for the Gunners, who are likely to face a struggle for the Champions League race, though they should fancy usurping Manchester United to the fifth position in the standings, he said: “I think Arsenal will fall short and will fail to break into the top four this season. As Arsenal rebuild and restructure the team, they have to stay around the top four and be in a position to challenge the teams above them. Like Arsenal, United have registered six points from the opening four matches and this has come about after a couple of defeats against Brighton & Hove Albion and Tottenham Hotspur respectively. Moreover, there has been talk of unrest between Mourinho and executive vice-chairman Ed Woodward after the latter managed to complete just two major signings during the recent transfer window. Nonetheless, Mourinho’s position remains secure for the moment but it may not be the case, should the club witness qualification for the Champions League fading away fading away in the forthcoming months. Both Arsenal and United are presently four points behind the fourth position, which is currently occupied by reigning champions Manchester City.